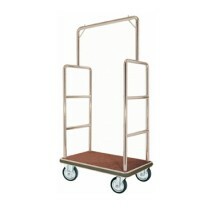 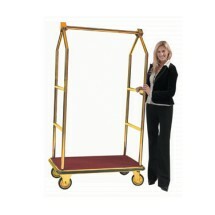 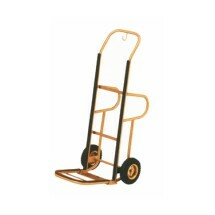 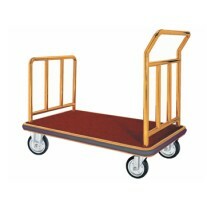 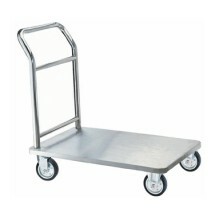 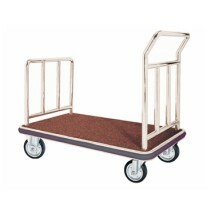 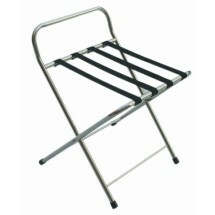 Transport your luggage in style with our selection of attractive luggage carts and luggage hand trucks. 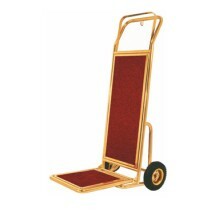 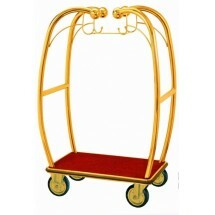 These sturdy luggage carts come in different sizes to accommodate different quantities of luggage, and all come with a red carpet bottom to provide elegant padding for your guests luggage and packages. This selection of luggage carts will help your guests get their luggage to where they want it to go in hotels, spas, and other upscale establishments.